Wayforward, developer of games like Contra 4 and Mighty Switch Force, has abruptly announced that the next Shantae game is in development and will release on pretty much every platform, including Apple’s newly announced Apple Arcade subscription service. The tweet announcing the new game is mostly free of details, simply announcing the platforms and that the game exists. Unlike other Shantae games, it eschews a subtitle in favor of a number, but that could always be saved for a full reveal later down the line. Shantae 5 being an Apple Arcade title means it likely won’t show up for Android devices, as Apple says games on Apple Arcade are exclusive to their platform. Obviously that only means for mobile phones, since Shantae is being released everywhere. The previous Shantae title, Half-Genie Hero, was kickstarted so Wayforward could pay for development, but it does not appear that Shantae 5 needs to be. It is unclear if this is because of the support from Apple or due to the success of Half-Genie Hero. 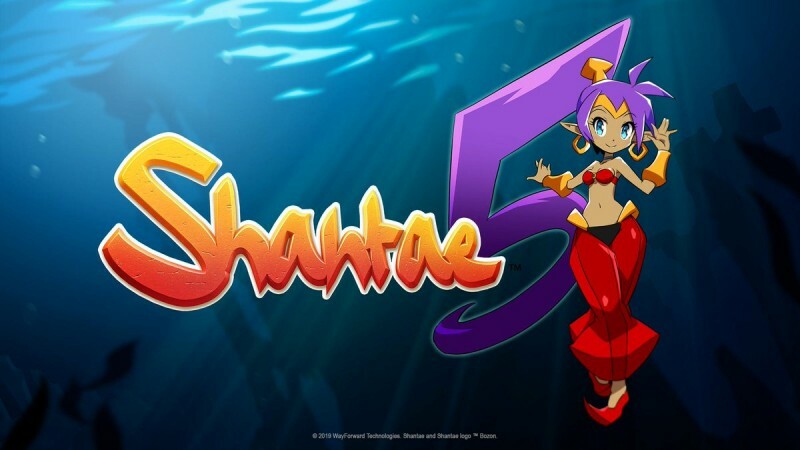 There is also no timing, but since Apple Arcade is launching in the Fall, Shantae 5 might make a good launch title for it.